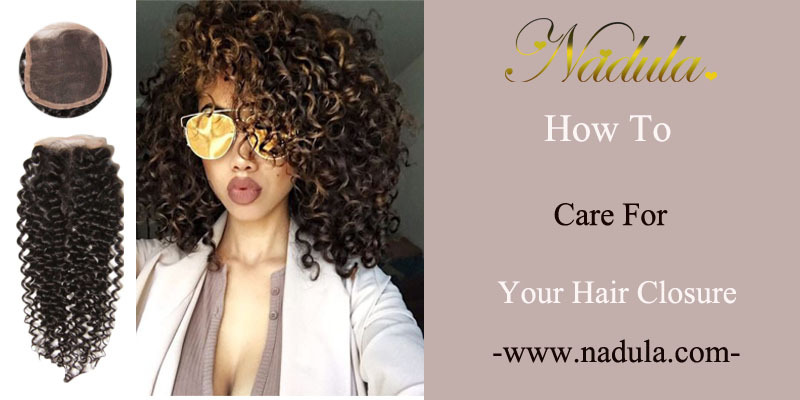 How To Care For Your Lace Closure Weave? 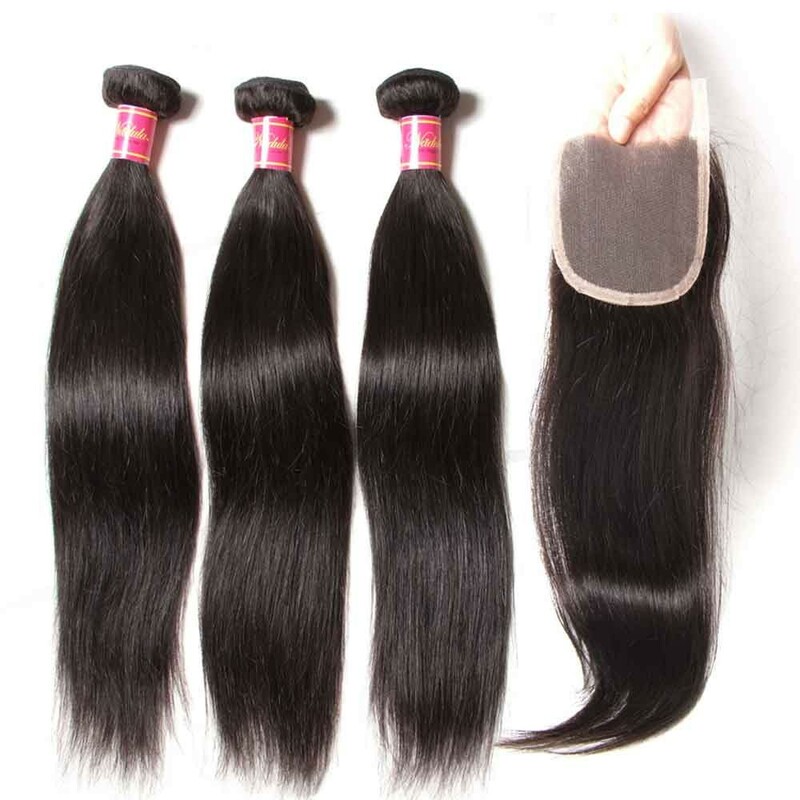 Women may be a bit worried that hair weave will make them look so unnatural. 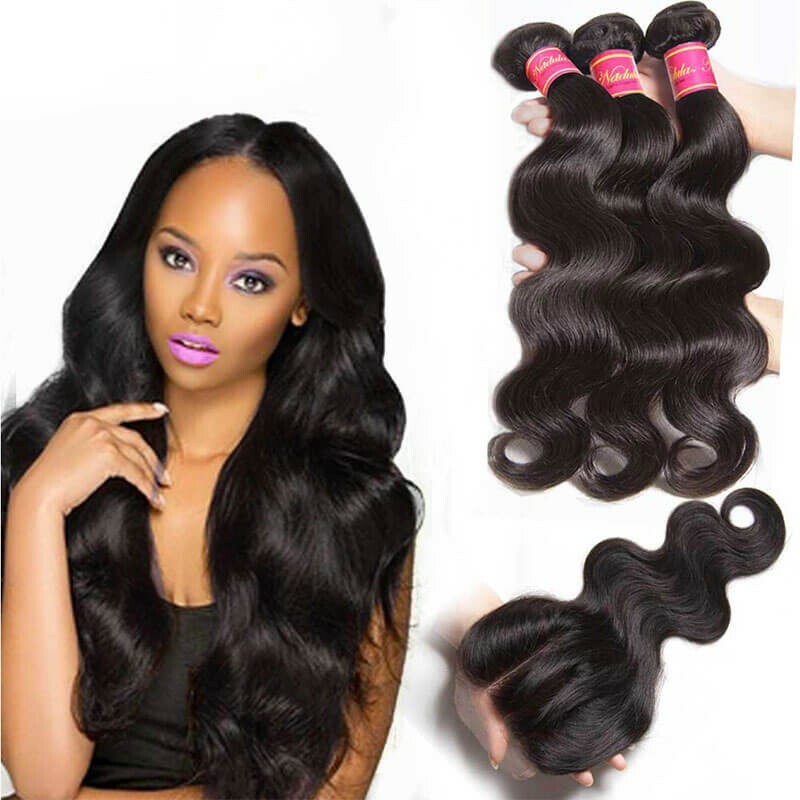 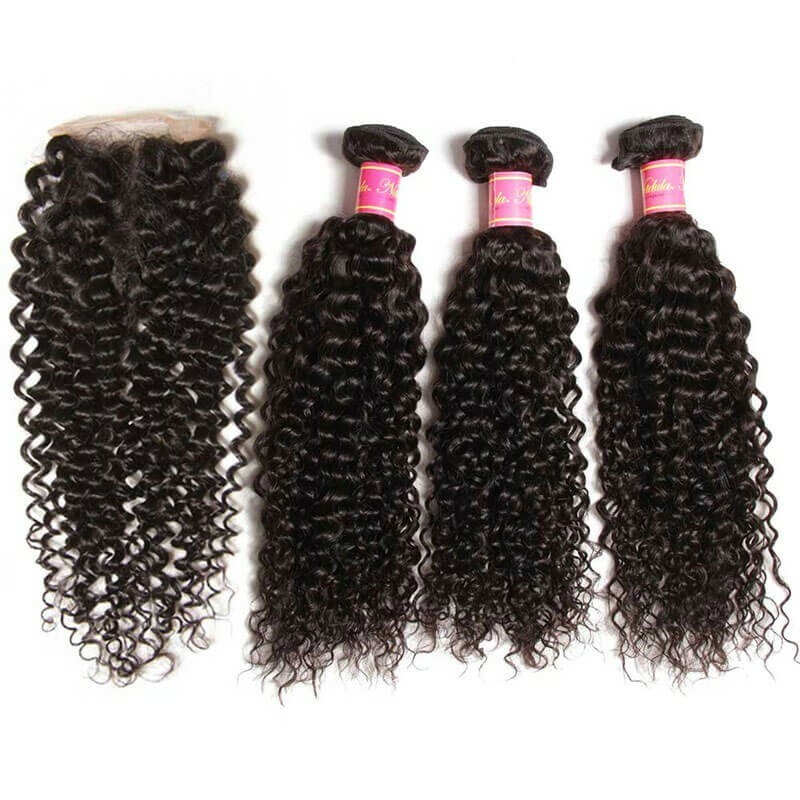 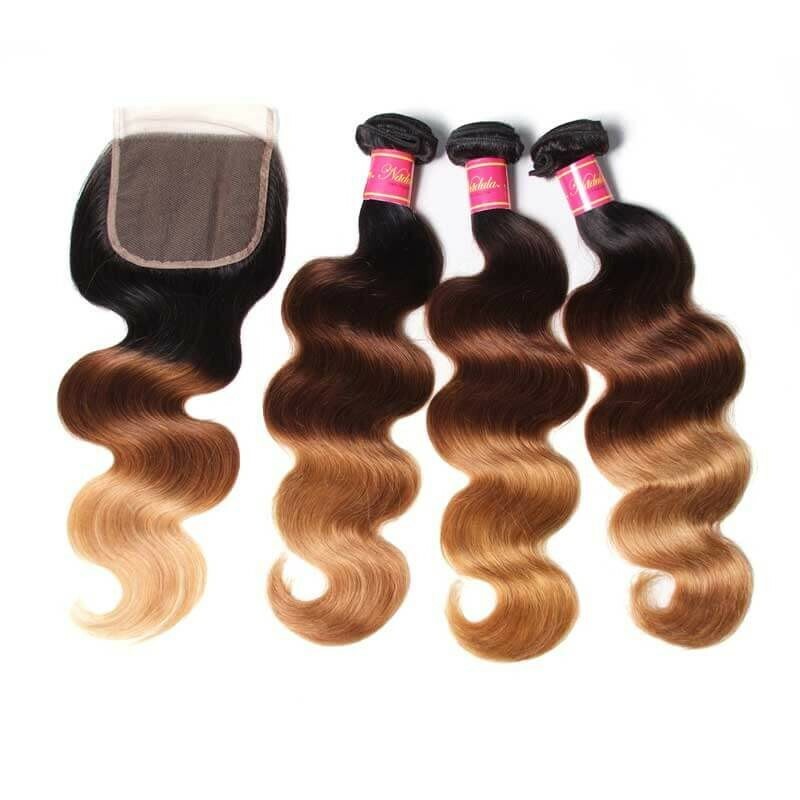 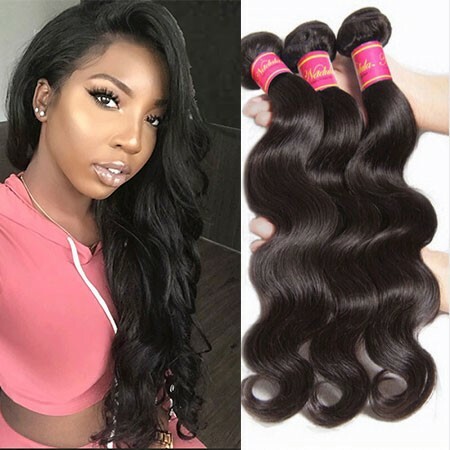 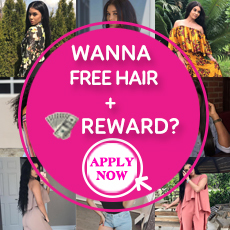 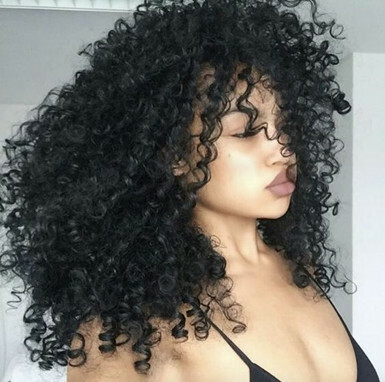 However, you can choose a brazilian hair bundles with closure, it is as natural and beautiful as your natural hair, it has a soft and smooth texture which can blend with your hair well, Seek the advice of a hair stylist to get the best hair color and care for your look. 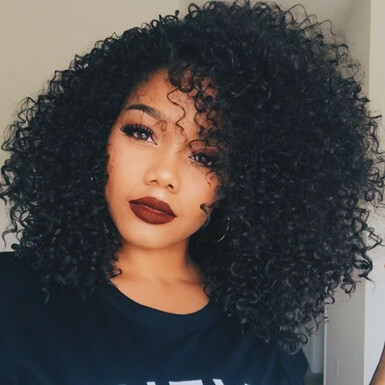 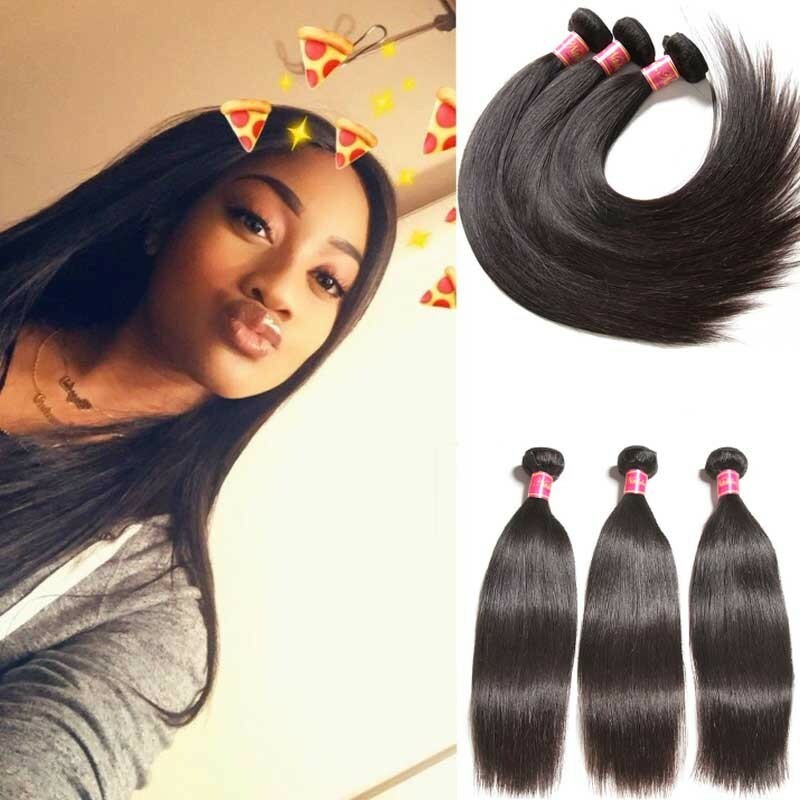 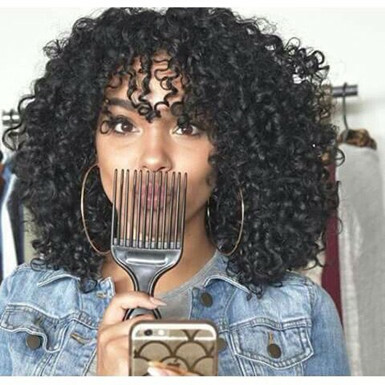 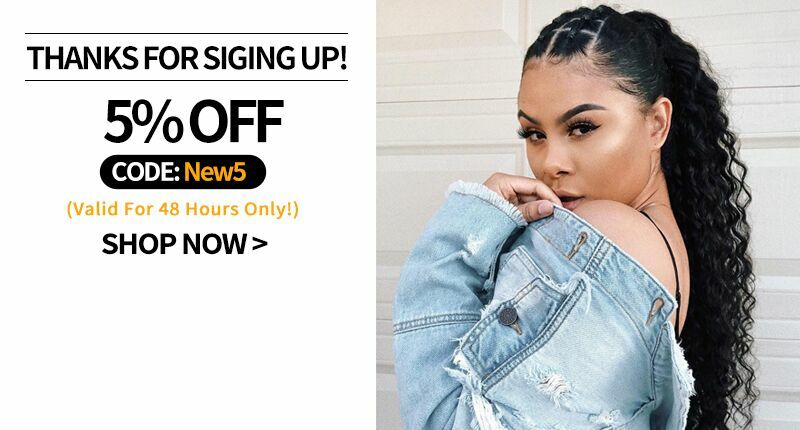 If you buy hair closure from Nadula hair shop which supplies virgin human hair, you can consult our everything about hair, we are glad to help you to enjoy your hair.